Loch Lomond is so stunning that nothing we can say, and no picture we can show you could possibly do it justice! 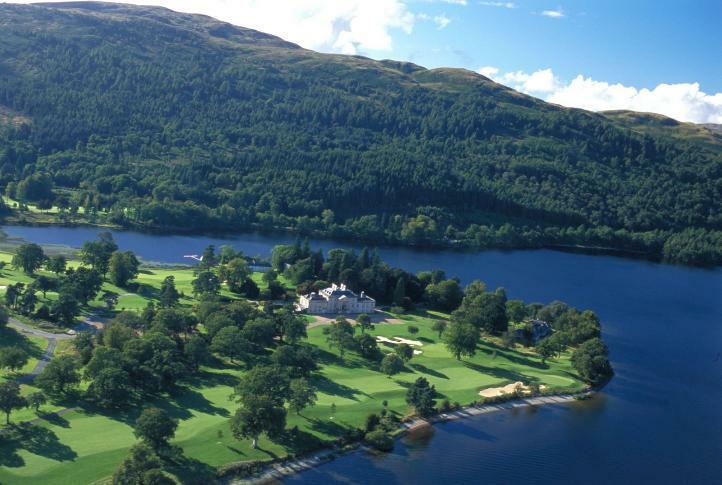 Designed by Tom Weiskopf and Jay Morrish, and opened in 1993, Loch Lomond was instantly hailed as a classic. The setting is beyond compare, utterly spectacular! Loch Lomond hosted several Scottish Open Championships. But it is just about impossible for non-members to get a game here! You'll just have to admire it from afar! Gleneagles (Kings Course) is arguably the finest inland course in Scotland. scenery, The Kings Course at Gleneagles is an absolute must visit for lovers of truly great golf courses. 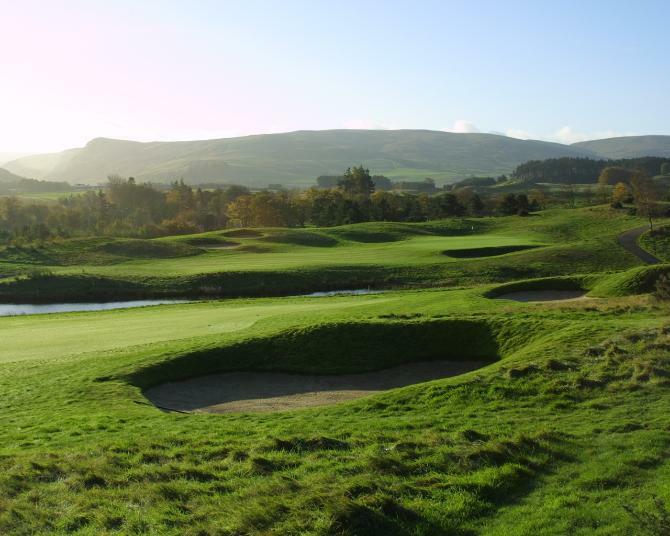 The new course at Gleneagles is scheduled to host the 2014 Ryder Cup. but we have included it in our Top 10 because we are too darn scared to leave it out! Muirfield is home to The Houourable Company of Edinburgh Golfers - who, in 1744 created the first ever "Rules of Golf". Muirfield has the reputation for being "As close to perfection as a golf course can be!" Jack Nicklaus was so impressed by this course that he named his own course (Muirfield Village) in its honour. Until recently the only way for non-members to play here - was to qualify for The Open Championship! These days, Muirfield generously allocates a handful of starting times to non-members on Tuesdays and Thursdays.